Episode 37 of Talk Ultra: Rob Krar talks to us about his running history, hiw incredible Rim-to-Rim-to-Rim run and what his expectations are for Western States. Holly Rush talks marathon running and Comrades. 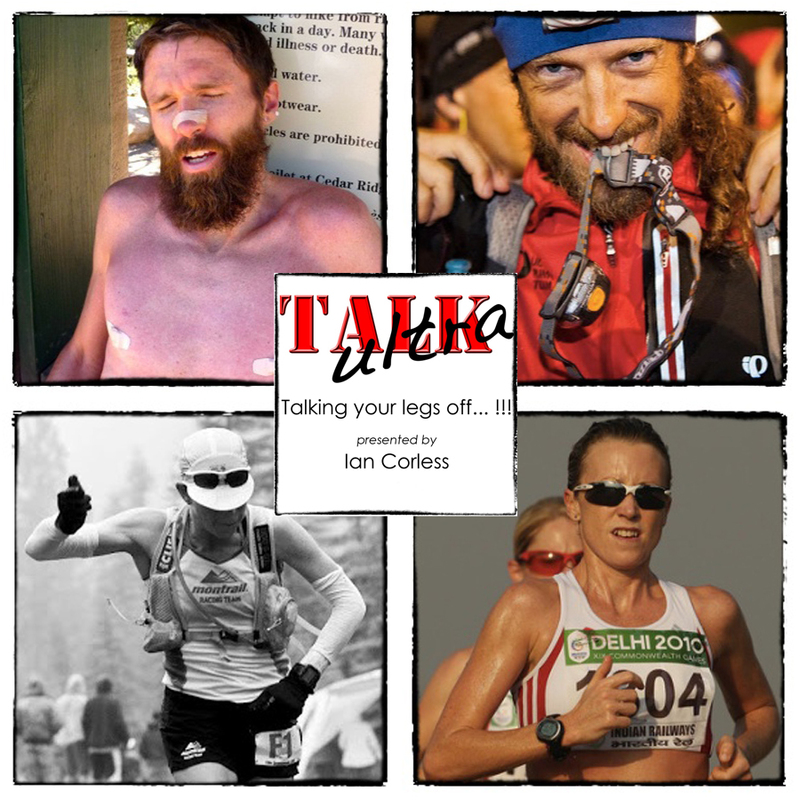 Ellie Greenwood makes a guest appearance for Talk Training and provides an insight into running injuries. Nick Clark joins us for a reguar slot as he attempts the ‘Grand Slam’ of ultra running. We have the news, a year in the life of, and we find out: You know you are an ultra runner when… ? 00:17:40 A year in the life of with Amanda Hyatt. Amanda has been injured but she is back on the road to recovery and some consistent running.